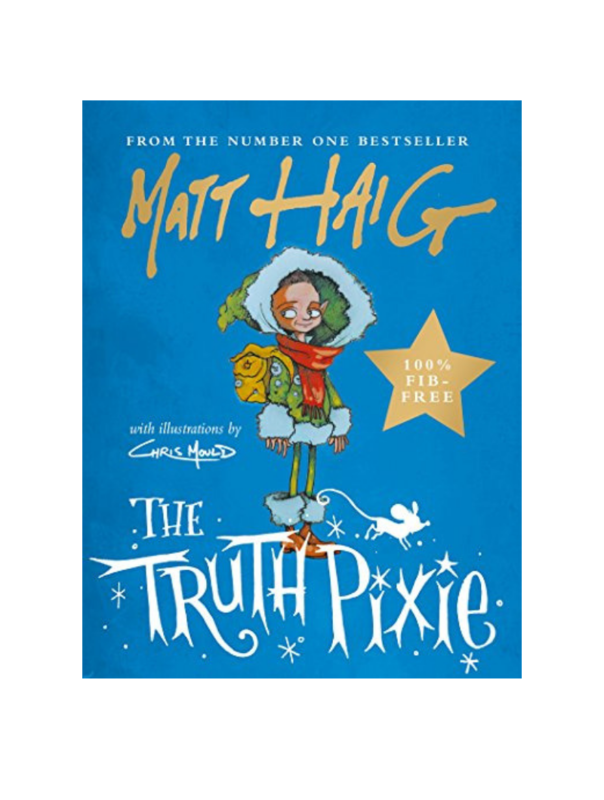 The Truth Pixie is the brand new children’s book from mental health advocate and bestselling author Matt Haig. His earlier children’s books include The Girl Who Saved Christmas and adult books include Reasons to Stay Alive and The Humans. The Truth Pixie is fully illustrated by Chris Mould, an artist who has worked on numerous children’s books including the Something Wickedly Weird series and Matt Haig’s earlier children’s book, A Boy Called Christmas. She only has one kind of thing to say. The Truth Pixie can only say things that are true. The Truth Pixie is different to her nineteen sisters and thirty-eight brothers, rather than having a skill people might appreciate she’s destined to only ever speak the brutal, uncensored truth. After insulting people left, right and centre she hides away in a little cabin with just a mouse called Maarta for company. On one of the rare days she leaves her safe home, she’s grabbed up and almost eaten by a giant troll. After she insults his intelligence and appearance he throws her across the land and all the way to Helsinki, landing in the bedroom of a girl called Aada. Once again the Truth Pixie devastates someone with painful truths, but then she realises that she also has positive truths to share. The Truth Pixie is the perfect example of how wonderful children’s entertainment that also resonates with adults can be. Just like Roald Dahl’s novels, Shaun Tan’s picture books and the Toy Story movies, children will read or hear a fun story with a strong moral and be captivated by the characters adventure. Adults will have just as much fun reading it but are more likely to get a lump in their throat from the hidden references to anxiety, bereavement and coping with loneliness. With primary school referrals to child and adolescent mental health services on the rise, supportive stories such as this can only have a positive impact on children’s wellbeing. As you can probably tell from previous reviews, I’m a big fan of Matt Haig’s books and I’m always excited to read his latest work. 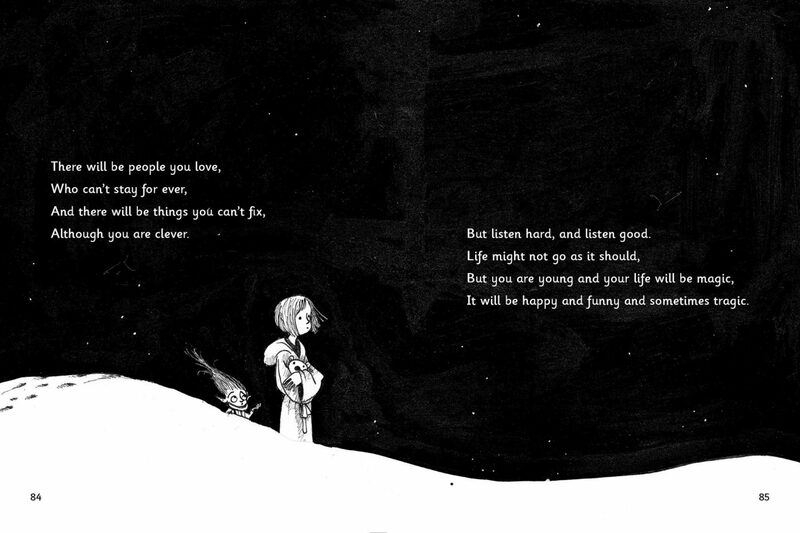 His children’s books (and audiobooks) are great for all ages and The Truth Pixie is no exception. If you’ve got a little one to buy a treat for at Christmas, this is perfect. Fun, evocative and packed with positivity, The Truth Pixie deserves every single one of the hugely positive reviews that it’s been receiving. If you enjoyed The Truth Pixie by Matt Haig you’ll love The Goldfish Boy by Lisa Thompson. Hi, I'm Cara and welcome to my bookish world. By day I'm a communication, social media and PR specialist and in my spare time, I'm a book blogger. From literary classics to sci-fi graphic novels, I love it all.